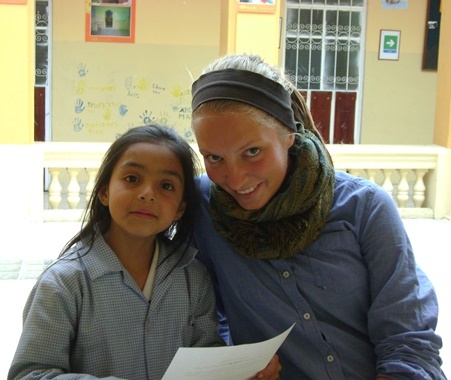 Volunteer in Ecuador with Volunteering Solutions on a wide range of volunteering programs including Childcare, Street Children, Sports Development, and Volunteering at the Animal Rescue Centre. 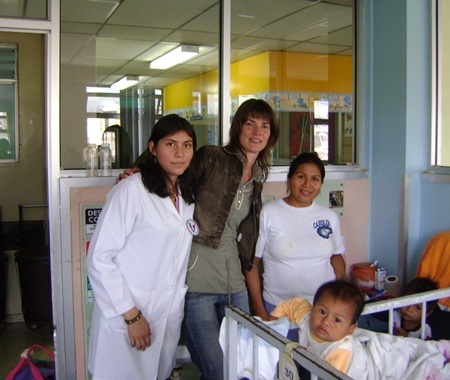 All the volunteering projects in Ecuador are located in the capital city of Quito. 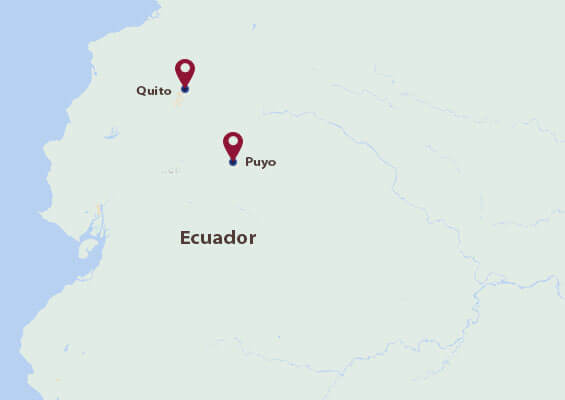 Only the Amazon Animal Rescue Center Project is located in Puyo. It'll be a great learning journey for all the participants, who'll also get to create an impact through their contributions. Quito is actually the highest capital city in the world standing at an altitude of 9,350 feet above sea level. It is a beautiful town with magnificent architecture, gorgeous landscapes, warm people and much more. Go for exploring the city with your hosts and peers. 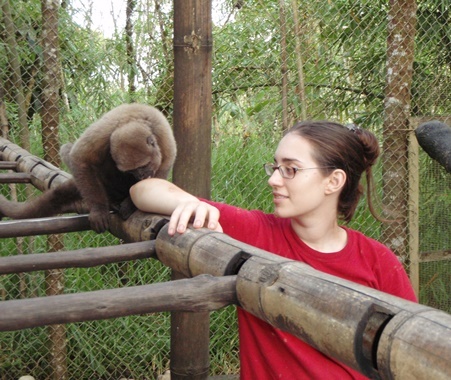 You can also take a trip to the Amazon Basin and walk through the forest trails. 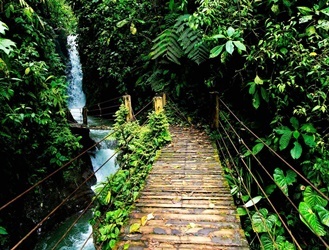 This is an ideal place for jungle trekking and you will get to spot beautiful birds and other animals. 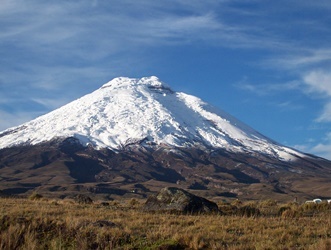 Visit the Andean plateau and see a series of active volcanoes. You can also discuss with your coordinator and take a trip to the amazing archipelago of Galapagos to experience the beauty of nature, gaze at the purple sunsets and soak in the freshness! Cotopaxi – Does the thought of exploring an active volcano thrill you? Because Quito’s Cotopaxi Volcano is actually the 2nd largest active volcano in this world and on a clear day, you can see this snow-capped volcano in the distance. Spend the whole day hiking and taking in volcano views. You can also take a hike up Cotopaxi towards a summit ranger station to race down on a thrilling bike ride. What’s more? There are horseback riding excursions that are available around the volcano and the National Park! Mitad del Mundo – Attention, please! This could be your Middle of the World Tour in Mitad del Mundo! The whole Quito area actually sits along the equator and right outside the capital is now a newer monument to mark that location. But you should know a rather funny detail too. In reality, the location of the actual equator line was miscalculated by about 250 meters from the “official-real” Middle of the World monument. Then this former monument was shifted to the official location of the equator in a small village called Calacali. Now, when you visitors the newer monument, you will be able to stand on the “Equator” line and have your passport actually stamped from the Equator. Mindo Cloud Forest – This forest is only a couple of hours from Quito and can offer you the adventures of tubing, zip lining, and biking. This cloud forest stretches along the Andes. Mindo’s valleys get the perfect gentle winds and exactly the optimum amount of moisture in them. The result of such weather conditions is an ideal nursery for birds & butterflies. So if you have interest in birds then go flock to Mindo to see 350+ species of birds. Apart from this, Mindo’s butterfly exhibition and the chocolate tours are also some popular things to look forward to. Quilotoa Crater – The Quilotoa Around volcano erupted 800 years ago and collapsed inwards on itself. The crater lake that was formed as a result of this, is now one of South America’s most radiant natural wonders. For all the water-lovers, the water in the Quilotoa crater has a gorgeous turquoise color. A Quilotoa day trip from Quito will allow you to part ways and hike down into the crater. Although, you will also have the option to explore around the rim and if you hike down then you can hire a mule to ride back up. You must also remember to visit the nearby villages to get a glimpse of the local life there.